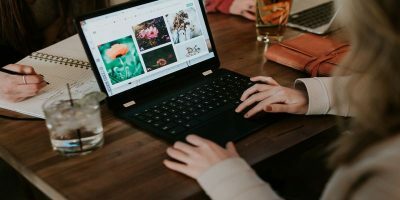 Is Chromium a Suitable Alternative to Chrome? Google’s Chrome browser and Chromium are both infamous in their own right in the browsing space. One is a free (albeit fairly commercial) closed source browser, and the other an open source browser project from which Google draws Chrome’s code. 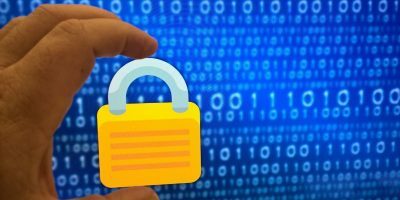 They’re both available on Linux, but which one should you use? And more importantly, is Chromium a suitable alternative to Chrome? This article will attempt to answer that question. Chromium looks exactly like Google Chrome on the surface. Like Chrome, the only real differences are what the browser has under the hood. Chromium doesn’t come with a lot of the things that Chrome ships with (video codecs and other things). For example: Google distributes a specially-made version of Adobe’s Flash plugin; Chromium does not as it is proprietary. So, it doesn’t come with flash; that sounds really inconvenient. How could this be a suitable alternative to Google Chrome? Well, for starters, the Chromium browser is more readily available for more Linux distributions. Chrome is not. Most (if not all) Linux-based operating systems have a natively compiled version of the browser that you’ll be able to easily install from the software repositories. 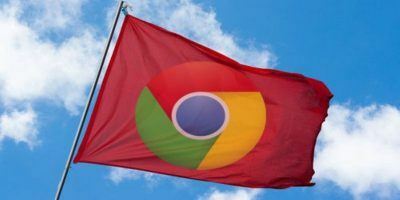 When using Chrome on operating systems not officially supported by Google, you’ll have to convert the browser’s files so you can run it. This limits Chrome’s usefulness, and it sounds like a real pain even getting it to work if you don’t want to use Ubuntu, Open SUSE or Fedora. In most cases, Chromium works as an awesome alternative to Google’s popular browser. Why? When you use this browser, you’re still getting everything you love about Chrome. You’ll still get Google’s browser sync with all its convenient features (incognito, password sync, form data, extensions, history, etc.). Without describing every minute technical detail, it’s safe to say that Chromium really is the Google Chrome browser with a different icon and all of the closed source stuff ripped right out of it. I’m not wrong when I say that most people would barely be able to tell the difference. With all the praises I’ve given Chromium, there are also some really harsh negatives for choosing it over Chrome. Perhaps one of the most important to bring up is that you can’t use Netflix. It just flat out doesn’t work. The Netflix website recognizes Chrome only when trying to play content through it. 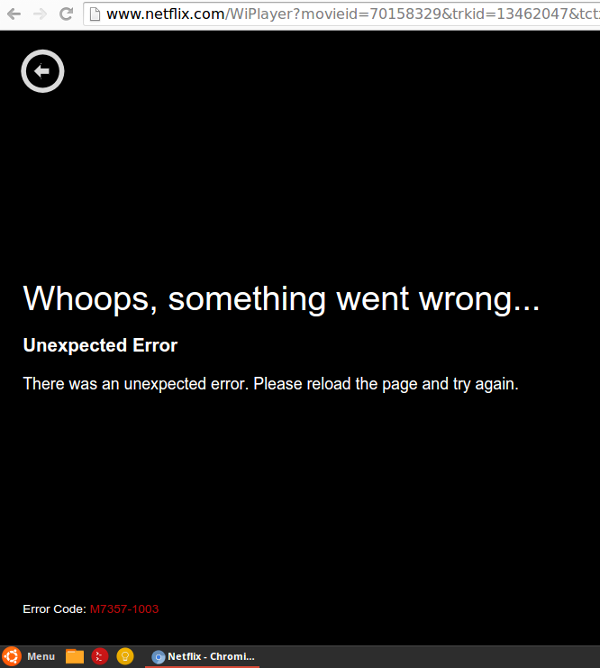 This is because Chromium is not packaged with the necessary closed source video codecs to play Netflix content. If that bothers you, don’t use Chromium. The Chromium browser has very poor multimedia support, not just Netflix. As stated above, it lacks a decent version of flash. The good news is that you can install it and get it working. The bad news is you have to install it to get it working. It isn’t just multimedia issues that Chromium suffers from. The built-in PDF viewer (which is closed source) isn’t included with the software. This is kind of a bummer, as it’s most certainly convenient to be able to pull up a PDF document right in your browser. Overall, Chromium is a good browser and a good alternative where it counts, but it could never totally replace Google Chrome without a user making some key sacrifices. It’s a tradeoff, for sure. One more thing. 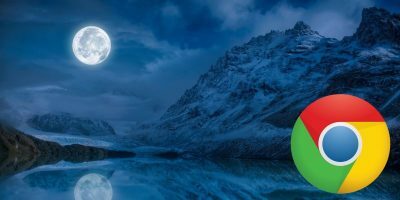 We have been talking about Linux distribution, but the fact is that installing Chromium on Windows and Mac is not as straightforward as Chrome. 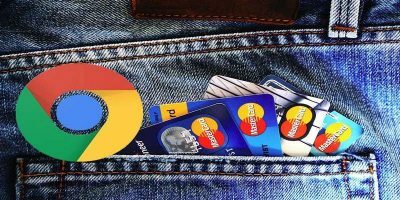 If proprietary codecs and plugins are important to you, and you’re on an operating system that is supported by Google, there’s no question that Chrome is the way to go. If you aren’t, however, Chromium most certainly is an adequate alternative. There’s no question that the Chromium browser couldn’t replace Chrome in all use cases. It just doesn’t have everything that everyone needs 100 percent of the time. When you need a Chrome-like experience and don’t have Google’s own software, this browser can do the job just fine. I have been using the portable version of Chromium on Windows for a long time. I used to use Chrome, but the more frequent the updates, the more issues I had with Chrome. So I said goodbye to chrome several years ago. Adobe has a flash version for Chromium, and I had installed a PDF plugin long time ago. No issues viewing PDF files in the browser, and I can’t think of any video that Chromium couldn’t handle, although I don’t use Netflix. Chromium is my main browser now, and has been for quite a while. FireFox used to be my favorite browser, but lately it became quite slow, especially when you have a large number of tabs, and its crashes are very frequent, on daily basis. Shame on Mozilla. 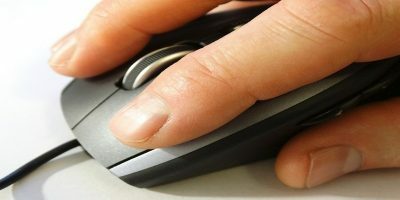 The writer makes it sound as if a few clicks of the mouse is such an inconvenience that the computer should simply be thrown out the window. He’s apparently one of the millenial crowd who has to have instant gratification for anything to be worthwhile. Sad really. 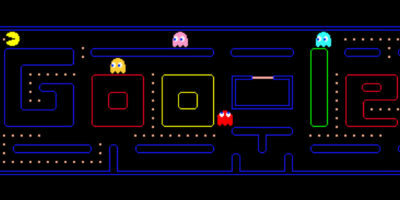 Chromium works just fine, two or three clicks and pepperflash is installed. Oh, horrors! What a waste of a whole three minutes!! Another horror…when in the ‘preferences’ of chromium (which most everyone will get into unless they’re absolutely and completely brain-dead – the crowd the writer seems to think he’s targetting since it seems it’s the way he sees everything himself), you’ll have it use a native pdf app. Wow…that was just too tough to get done. I use chromium just every once in a while when I don’t want my Seamonkey opening a video full screen, as some sites have been making some browsers do lately. Other than that, it’s just another usefull app that sits until I need it. I’ll stay with Seamonkey (though I’m more and more leaning toward Vivaldi www.vivaldi.com . It’s turning out to be very nice, though unfortunately closed-source as of yet). Wrong, Chrome is based on Chromium. 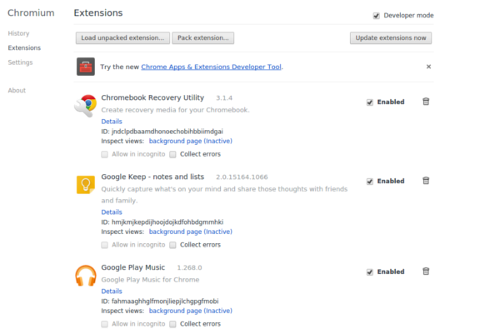 Also, Chromium has same Google “spyware” add-ons as Chrome. Manually installing flash plugin is not really a pain, as you stated, most users actually disable “pepper” flash and are using manually installed version, even after Google tried to make this harder, because of disabling external plugins in recent Chromium and Chrome versions. In short – completely wrong, if not incompetent article. Wrong: you try telling a user how to do complex things, they’d rather have it all set up for them. Something that chrome does itself and chromium does not. Take your animosity somewhere else. Not readily available on Windows? Your definition of “readily” must differ from my understanding of the word, because I’ve used Chromium on Windows for years now. All it takes is an internet search. This article has nothing to do with windows. If you are indeed the writer of the article and not just some troll, you can’t cite Windows in your piece and then claim the article has nothing to do with Windows. The context is only ancillary, but the article still has something to do with Windows. The clue of Chromium is that it ISN’T overloaded with any plugin. It’s a clean browser ant I hope they keep it that way. Updated are as fast as they are on Chrome. The only thing is; as you are warned for during installation and downloading; that you must verify for new versions yourself. After finding an update it’s only 2 clicks away. one for downloading and one for installing.